Uncle Jesse is a tough guy. He rides motorcycles, plays in a rock band and most definitely doesn’t cry, right? 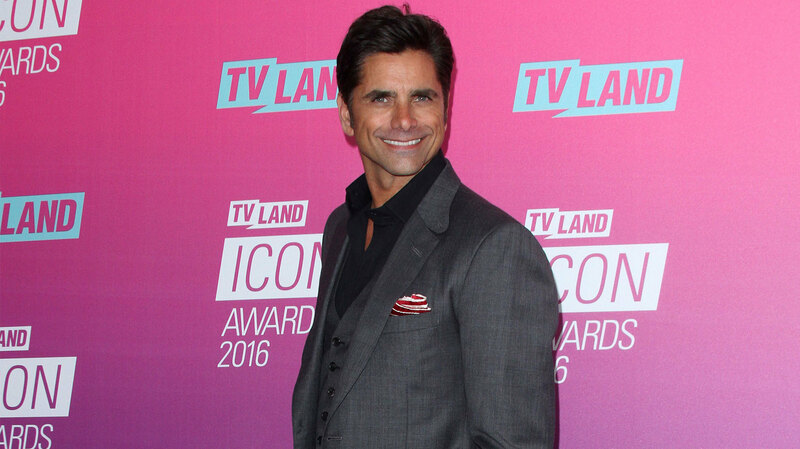 Former Full House star John Stamos got seriously choked up while accepting the Timeless Icon Award at the TV Land Icon Awards, and it made us fight back tears, too. The Fuller House and Grandfathered star got emotional while paying tribute to his late parents during his speech. Aside from his parents, Stamos also thanked everyone who stuck by him throughout the years, even through the hard times. Many stars in the audience, including Stamos’ two sisters, gave the actor a standing ovation at the end of his speech. Jim Parsons, Debbie Allen, The People v. O.J. Simpson: American Crime Story, Norman Lear, Keegan-Michael Key and Jordan Peele were also honored during the event.